At the tail end of May 1968, the Beatles assembled for one of the most extraordinary sessions in their storied career. 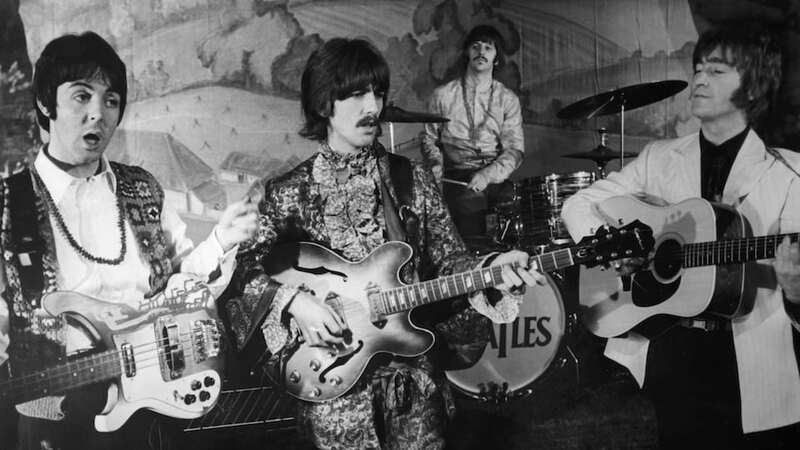 Known as the “Esher demos,” the rough recordings they produced in George Harrison’s home studio would serve as a blueprint for the group’s landmark album The Beatles, later popularized as The White Album. Having only recently returned from their sojourn with Maharishi Mahesh Yogi in Rishikesh, the bandmates were eager to commit their new musical ideas to tape. As the Beatles prepared to record their new long-player, the group gathered at Harrison’s Kinfauns studio in London’s Esher suburb. But, oh what a day it was. Produced on Harrison’s Ampex four-track machine, the Esher demos included the production of some 23 demos in preparation for The White Album. In contrast with their painstaking efforts in the studio across the balance of 1968, the Esher tapes witnessed the Beatles working in unison, exalting in the pure joy of their music. With its splendid acoustic introduction, the demo for “Revolution” offers a perfect case in point. The band had rarely, if ever, sounded more uninhibited and free. With its enthusiastic handclaps, ad-libs, and lighthearted harmonies, the Esher version of “Revolution” makes for one of the Beatles’ most convivial recordings. While “Not Guilty” and “What’s the New Mary Jane” would be omitted from inclusion on The White Album, 17 of the Esher demos would make the grade. Meanwhile, other songs from the Kinfauns sessions would make their way onto future projects, with Lennon revivifying “Child of Nature” as “Jealous Guy” for his Imagine solo album (1971), “Junk” emerging as a standout track on McCartney (1970), and “Circles” being held over for Harrison’s Gone Troppo LP (1982). While The White Album is often described as emblematic of the late-period Beatles being in a state of disarray, the Esher demos suggest otherwise. As with the exacting 24-hour mixing session that Lennon and McCartney conducted with Martin and engineer Ken Scott in October 1968 to bring the album to fruition, the Esher tapes find the bandmates working self-consciously to create an album of astounding ambition. When it was released on November 22, 1968, The White Album didn’t fail to impress. Writing for The Sunday Times, Derek Jewell lauded the LP as “the best thing in pop since Sgt. Pepper,” adding that “musically, there is beauty, horror, surprise, chaos, order. And that is the world, and that is what the Beatles are on about. Created by, creating for, their age.” In many ways, The White Album remains the band’s most challenging work. Even 50 years later, as we prepare to celebrate the record’s golden anniversary, the world is only just beginning to understand the magnitude of the Beatles’ achievement. Excellent article, as always. But one question… what happened tl the actual Esher Demos, and will they ever ss the light of day? They are floating around in the bootleg world. It is now on YouTube also. I’m amazed that Sour Milk Sea was not mentioned in the article, which is a mych better version then Jackie Lomax version.and i thibk shoud have been included on The White Album. 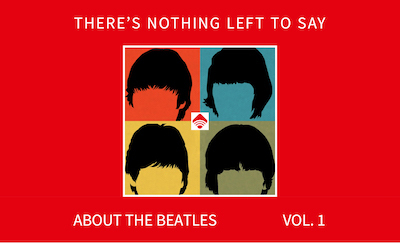 They were included in the 50th Anniversary release of the “White Album” in late 2018. They are available for streaming on Spotify.